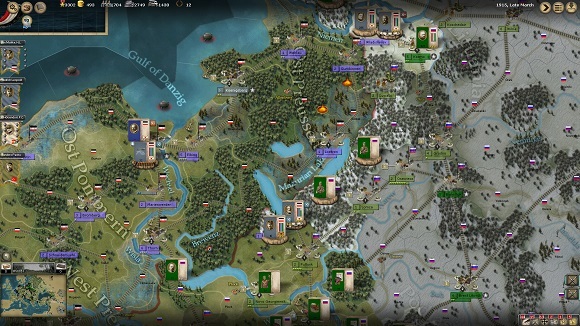 • Game map is divided into more than 3,000 regions, with a variety of terrain, climates and development level. 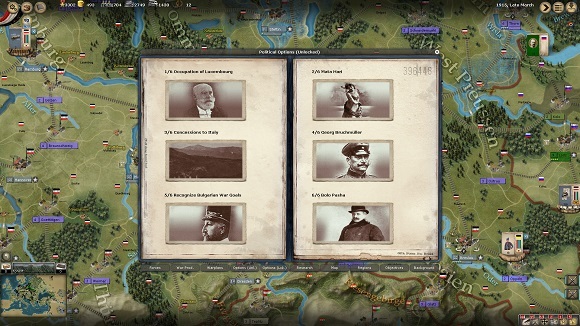 • Scenarios: 1 tutorial and 2 main scenarios of the whole war (historical start in August 1914 and open start with players choosing their own warplans). 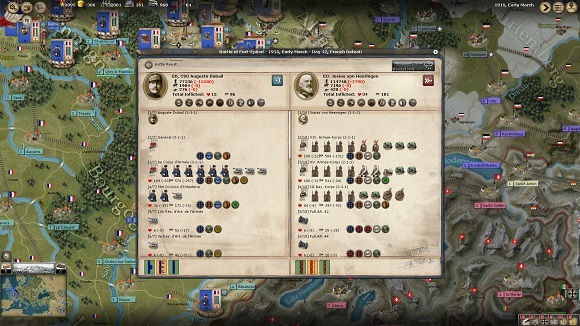 • Historical leaders: Over 1600 historical leaders each rated on their abilities and over 900 different types of units from infantry, to cavalry and artillery to aircrafts and battleships! • Production: Control your nations spending on the military, economics, research and diplomacy through a few simple-to-understand assets and production centers. 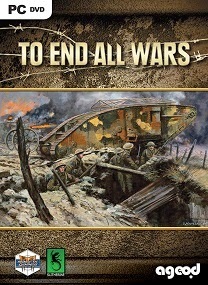 • Regional Decision Cards: The game has an innovative card system that lets you trigger events such as Spies, surprise attacks, key trench warfare aspects, technological or tactical breakthrough and, if played wisely can affect the flow of a campaign. • Historical Events are triggered throughout the game giving the player crucial decision points. These cover anything from local uprising to foreign intervention. 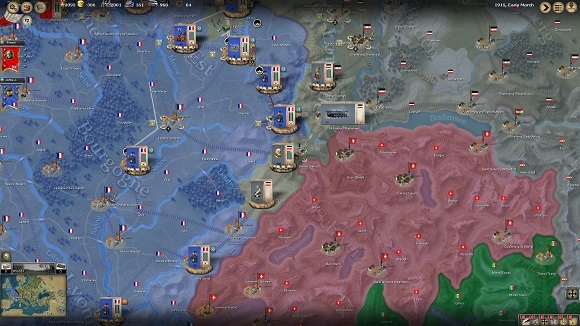 • Sieges and Naval warfare are all covered in detail in the game. • Technology over time the technologies available will be upgraded using both the event and cards system. 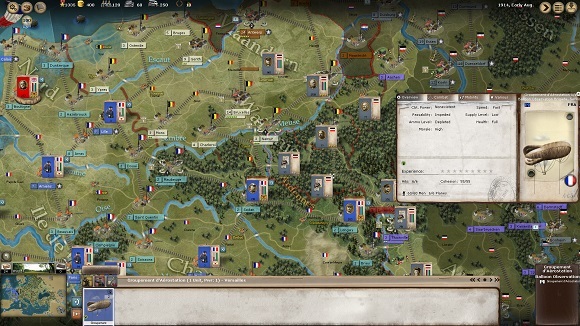 • Chain of Command allows units to be organized in to brigades, division, corps and armies and leaders put in command of them. buat akun binbox dulu aj. ane juga gitu kalo lagi eror. kalo ad binbox gk pake tulis captca kok.